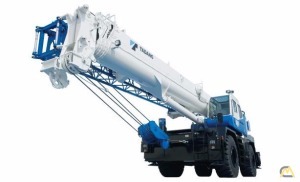 Contacts for Lift Source Machinery LTD. 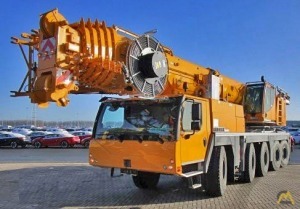 Branches in Lift Source Machinery LTD.
Large stock throughout the Americas & Europe. 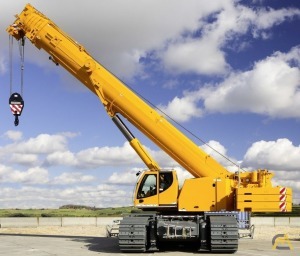 Contact us for all your Crane needs. 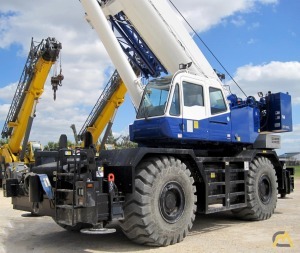 Lift Source Machinery, Ltd. is a leading renter and seller of Heavy Mobile Cranes throughout the world. 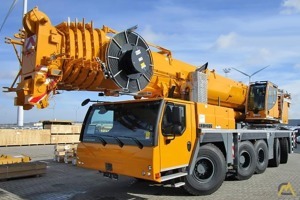 We supply high-quality cranes and related equipment at attractive prices and on flexible terms. 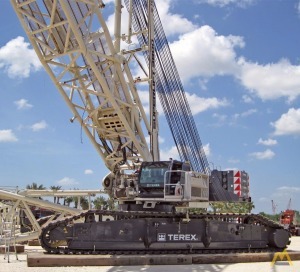 Our highly experienced team has a multi-generation legacy of success serving the International Construction Industry. 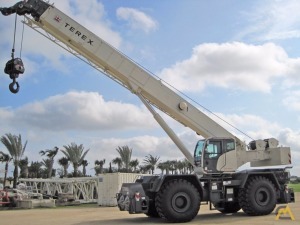 We continue this tradition by growing a loyal corps of valued partners— renters, buyers and suppliers worldwide. 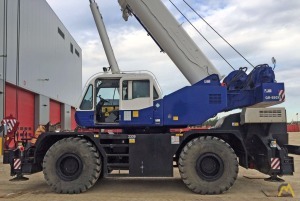 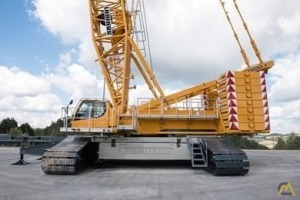 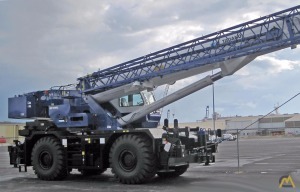 Lift Source Machinery, Ltd. sells and leases a wide range of new and low hour, state-of-the-art Mobile Cranes, from 30 ton to 1,350 ton with telescopic or lattice booms on wheels, or crawlers from the world’s top manufacturers, such as Grove, Kobelco, Liebherr, Manitowoc, Tadano and Terex-Demag. 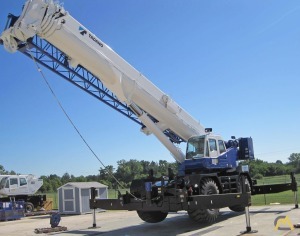 From our headquarters in Houston, Texas, USA, we operate a large fleet of cranes located across the globe. 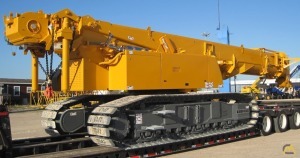 Our Houston yard is conveniently located near the Ports of Houston, Freeport and Galveston. 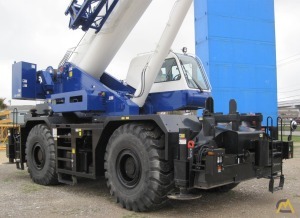 by Lift Source Machinery LTD.